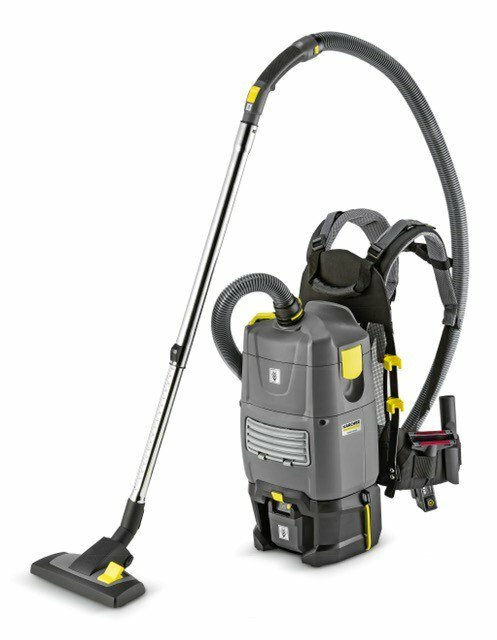 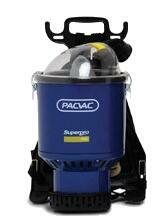 The Karcher Wet & Dry is a powerful wet/dry vacuum cleaner for professional users. 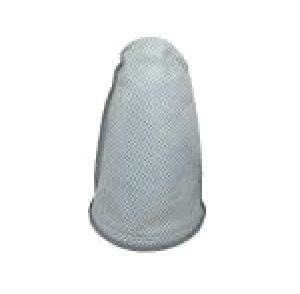 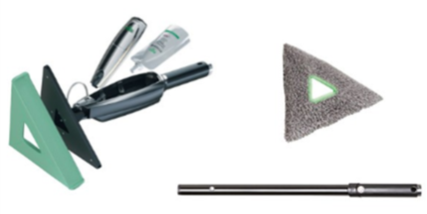 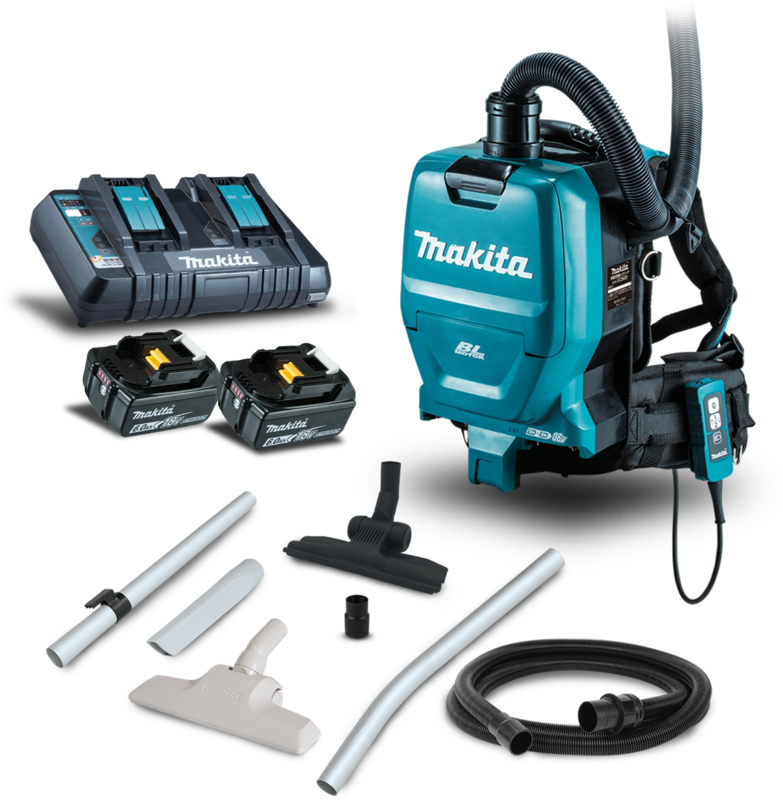 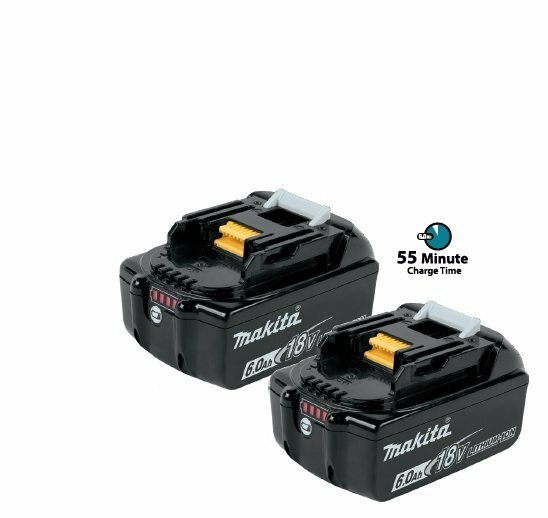 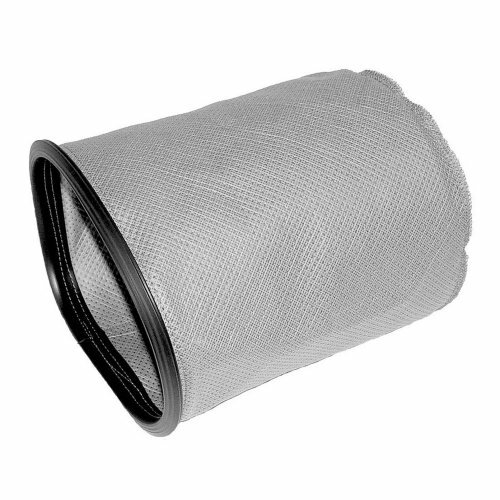 It is exceptionally compact and comes standard with a number of useful accessories. 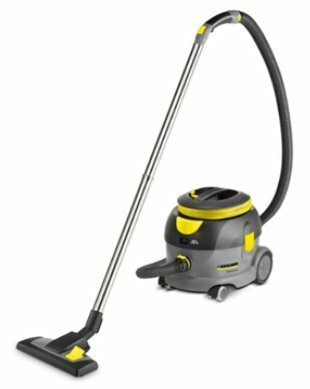 Robust and high performance commercial upright vacuum cleaner that is ideal for use in healthcare, education and office facilities. 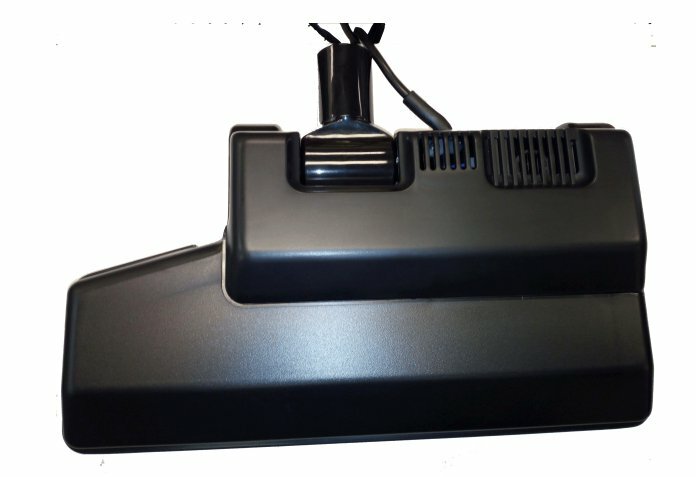 The Vax VXC1 Commercial Carpet Shampooer is a powerful unit that offers unbeatable deep cleaning of carpeted surfaces. 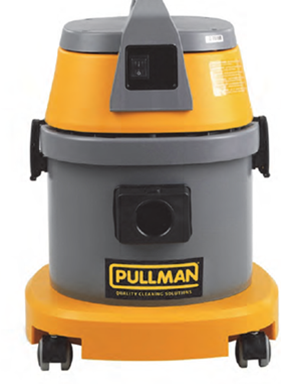 Designed with the user in mind, this machine is not only easy to use but also very easy to store in compact locations! 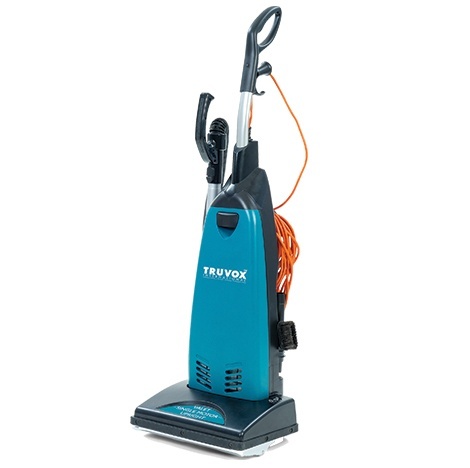 The wide cleaning path makes cleaning more efficient, and the VXC1 is designed to leaves carpets drier, faster. 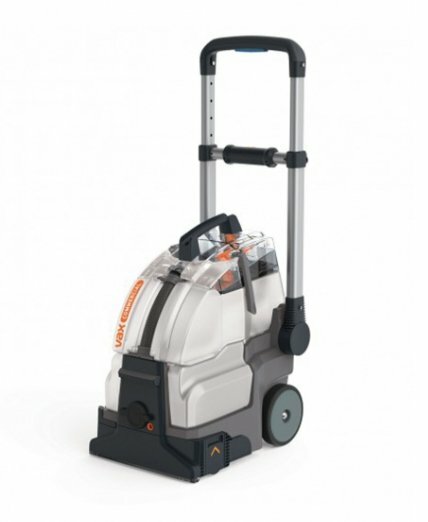 Ideal for commercial operations that require a fast, effective carpet cleaning machine that will make light work of tough stains and ground-in dirt! 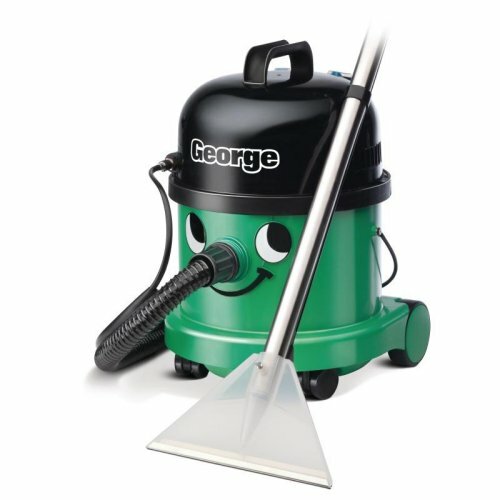 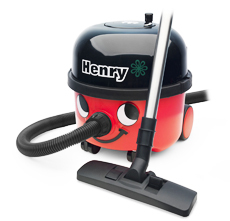 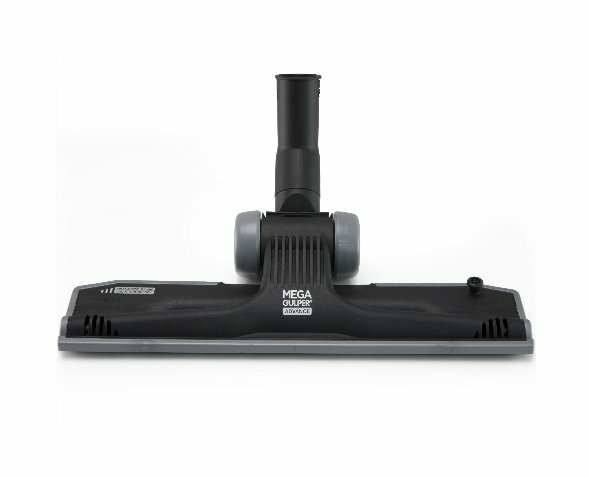 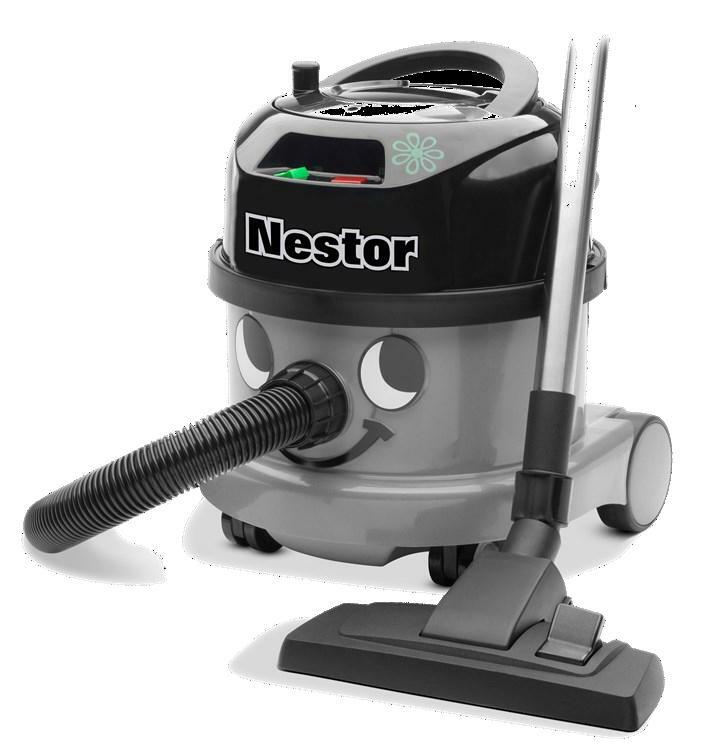 The AS5 has been a popular model for some time, as it is lightweight with strong suction. 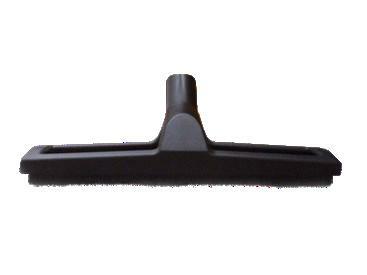 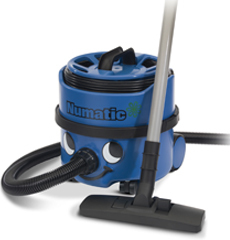 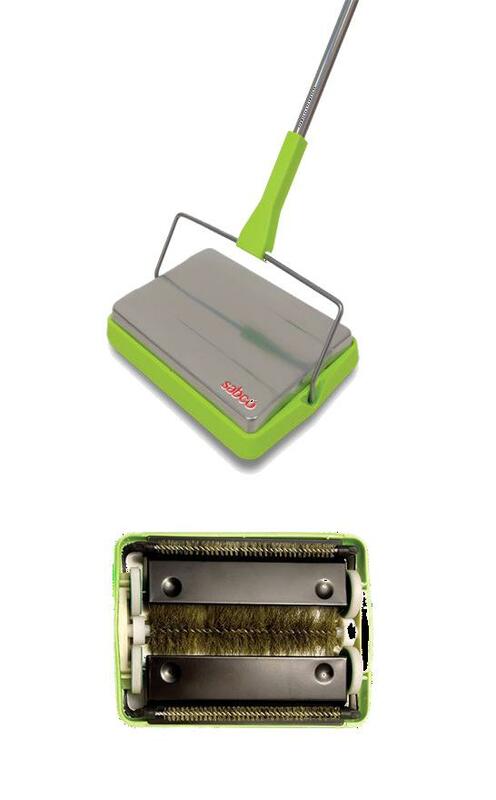 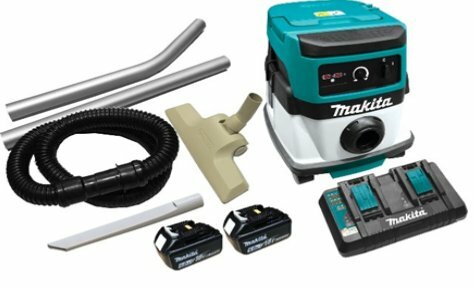 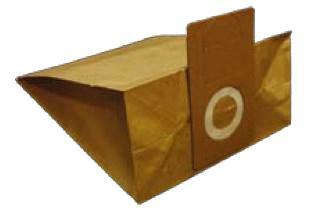 Includes a hard floor tool as standard, for use on carpet you will need a standard combination floor head as well. 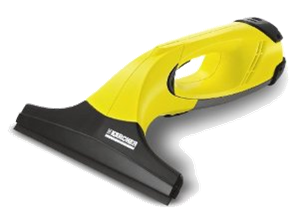 Window cleaning the intelligent way: the first Kärcher WV 50 plus window vacuum with extra spray bottle cleans without dripping dirty water and streaks. 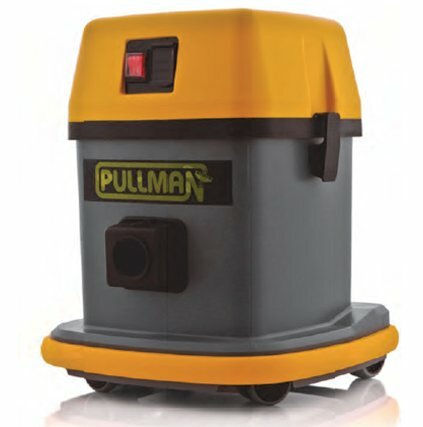 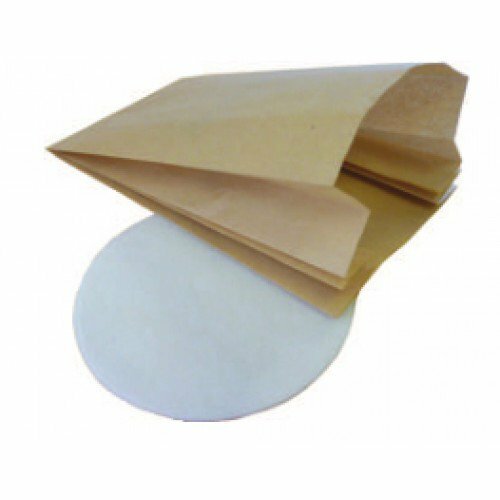 Ideal for all smooth surfaces. 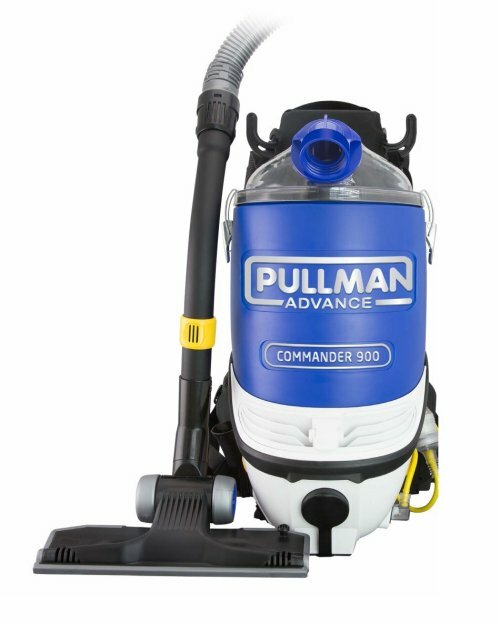 Ideal for those quick indoor clean-ups. 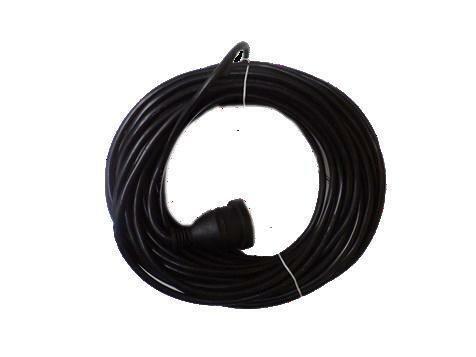 Plugged cable rewind, cable replacement is quick and easy. 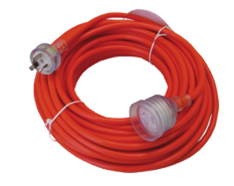 Long reach, 12.5 metre cable and rewind storage system.